Olga Baranovskiy (Case Manager) has been working as a Legal Assistant since 1995. Ms. Baranovskiy holds a Bachelor’s Degree in Education from the University of Linguistics in Kyiv, Ukraine. At Davidson & Seseri, LLC, she assists attorneys with the preparation of cases dealing with a wide range of legal issues, including asylum, family and employment-based adjustments of status, consular processing, and naturalization. 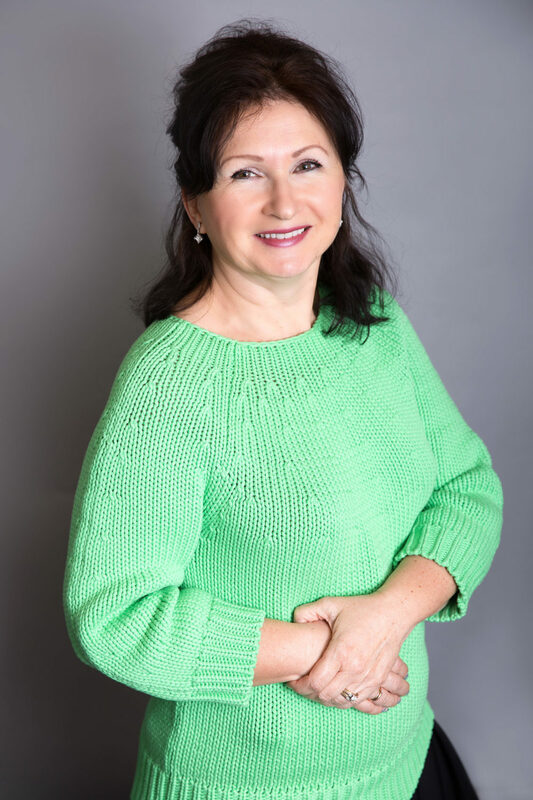 In her free time, Olga enjoys spending time with her family, reading, knitting, and dancing Zumba. Olga, Ukrainian, is fluent in Russian and Ukrainian and regularly assists clients with in-person and written translations.